Adobe Illustrator is a vector-based programme designed by Adobe System in 1985. 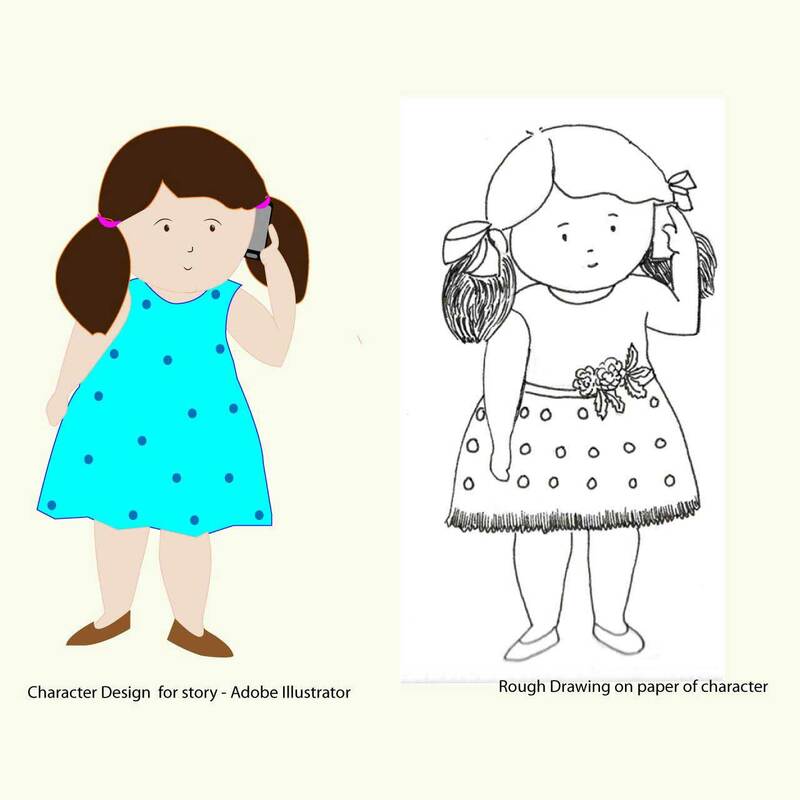 Adobe Illustrator for Students is more suitable for creating graphics from scratch. Illustrator is extremely useful for designing icons, logos, typography, digital art, isometric designs and much more. Adobe Illustrator for students is a very straightforward programme, so even if you are a beginner you can design anything you would like to. Vector editor programs are based upon mathematical measurement whereas pixel-based editor programs, like Photoshop. Bitmap editors are more useful in photo retouching, photo manipulation. The graphics industry has evolved magnificently in the last few years. The graphics in our virtual world has sprawled its wings in ample ways. Adobe Illustrator is one of the main software used, and with the help of this, we can design anything. We have discussed earlier, how these vector editor programs are beneficial for creating designs. Now, let’s discuss more on Adobe Illustrator for students applications to excel our knowledge in designing to improve our skill level. It is said that learning is a never-ending process, so even if you are working in the designing industry. Here are a few specific tools/topics which I personally like. They are Typography, Flat Illustration, Character Design, Cartography, Pattern Design for the textile industry. It’s actually used everywhere, e.g. books/newspapers, websites, and even in everyday life like street signs, boards, product packagings, posters, stickers. Let’s take a look at some different fonts which can be used. Serif: This is a very commonly used font because of its classic look. This is a good choice in magazines and newspapers. San Serif- In French ‘san’ means without and hence these fonts don’t have the small stroke like in Serif. This font is used more in computers, smartphones, and tablets. Display– Display fonts come in many varieties of fonts like Script, BlackLetters, All Caps, and a plain simple fancy look. These fonts are useful in posters, titles headers or Graphic Designing. So now hopefully you have a little idea about fonts. 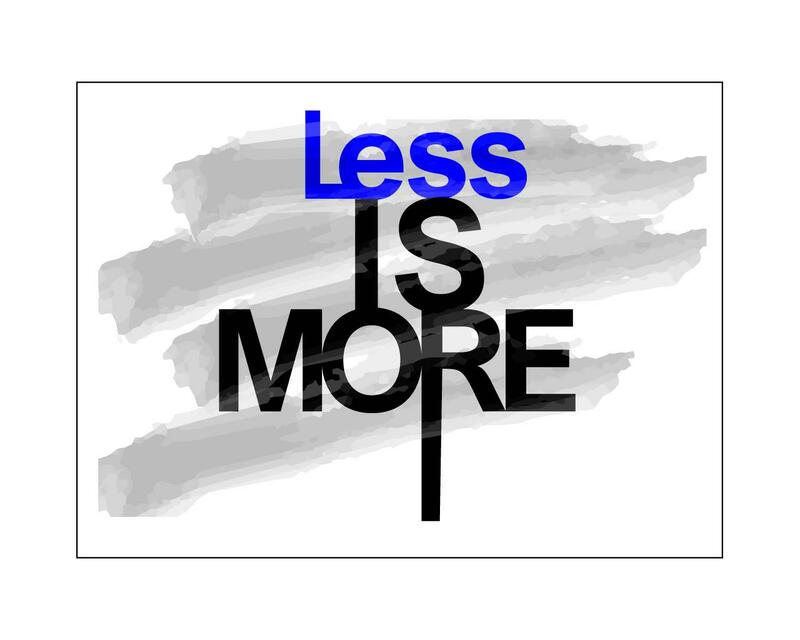 It is better to follow the simple policy while making font selection, “Less is more”. For any creative project, you need characters/objects/shapes to convey your ideas, thoughts, and feelings to the audience. Only then everyone will be able to connect with it easily. There is so many cartoon character we see every day on television, computers, websites. 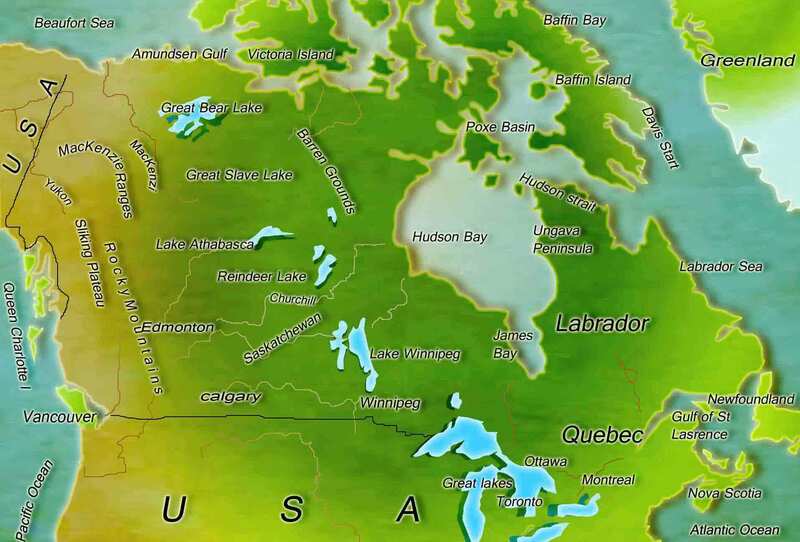 Map illustration plays a vital role in deciding the territory of different countries. Cartography is a study of maps with all related aspects such as weather, forests, rivers, cities and more. There are different types of maps. Some of them are political, physical and thematic. Seamless patterns are useful for creating designs in the textile industry. Adobe Illustrator for students can do this task very easily and efficiently as vector editor programs speed up the workflow of design. Geometric shapes or objects are easy to make and create with a tool available in Illustrator. The pen tool is one of the very powerful tools in Photoshop. This tool is one of my favorite tools. It’s quite tricky to use especially if you are using it for the first time. You can make any shape or object with this tool, Pen tool can be used for making a selection of an object which has very sharp edges. Magic Wand is a very powerful tool in Photoshop as well. It has a very significant role while doing the selection. Generally, in panoramic photographs, if a picture does not have as good of a quality as you want, just press the Magic Wand Tool and hit the delete button. This tool is very useful while retouching photographs, especially old or damaged photos. If you want to remove any objects just press the Healing Brush button with the Content-Aware option turned ON. The Quick Selection Tool makes a selection very quickly whereas Refine Edge is extremely useful for creating detailed masks of objects, especially where there are feathery areas like hair. The clone tool works like a real stamp. It creates a carbon copy of an area which you can select and copy or clone those pixels onto another area that you select. This feature of Photoshop is useful in retouching or photo manipulation. Adobe Illustrator for students is a vector graphic software designed for professional designers and artists. It has a wide variety of filters, gradients effects, shape builder, pen tool – which are effective tools for designing. 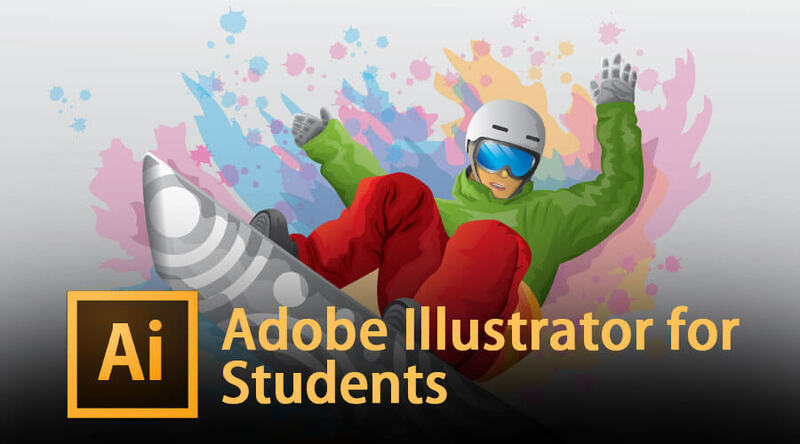 Adobe Illustrator for students is used especially to design graphics for websites, logos, isometric designs, 3D designs, posters and advertisement materials for print media. This editor programme works very well for illustration, sketches, typography and the fashion industry. Adobe Illustrator for students also helps designers and artists to create artwork speedily and efficiently. Adobe illustrator for students has many powerful tools to design which can create excellent graphics. However, here I am only explaining a few of them. Shape Builder tool – It gives you the freedom to combine simply to complex shapes/objects together as a single object. It saves a lot of time for making icons or logos or even any geometric shapes. 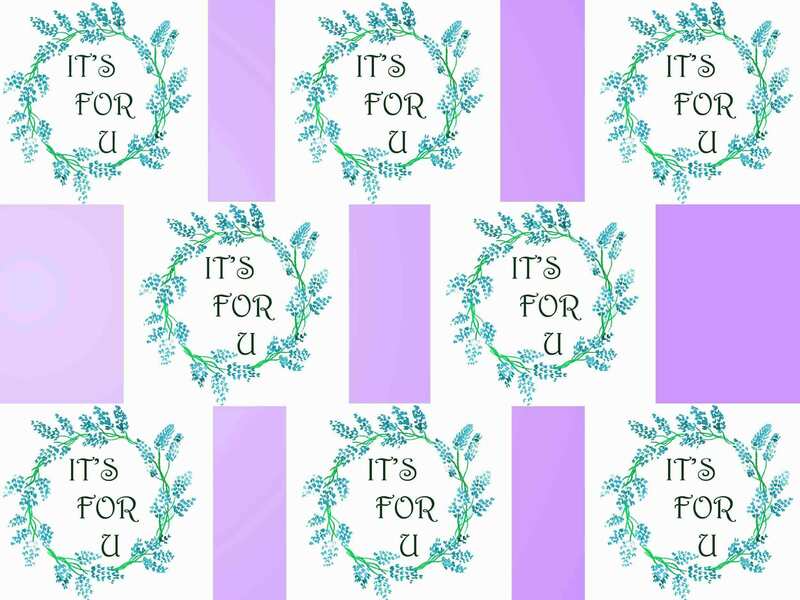 Image Tracing – Image tracing is one of the best features of illustrator for making any patterns. You can do any raster image tracing in illustrator. Draw inside – You can totally depend on this draw inside mode feature if you do a lot of masking in your project. Even if you draw something beyond the bounding box, it will automatically correct it if you are in this mode. Perspective tool – It is one of the very important tools in Adobe Illustrator if you are working frequently in construction or architecture or even the design industry. Adobe Illustrator for students is a perfect program for designing creative artwork. It gives you pixel-free precise result with crispy edges. The flexibility of drawing tools assures you better details in your project. With the use of the Illustrator multiple windows features in it. Adobe Illustrator for students also has several new features and improvements that make it easier to use for drawing and editing. I hope that this article Adobe Illustrator for Students has given you enough guidance and information to start with vector designing which will help to succeed in your professional career.